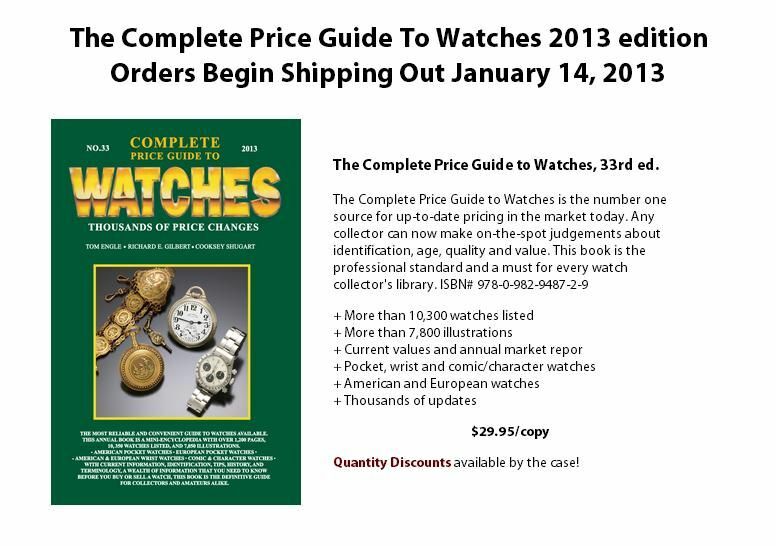 Posts: 28 I can find many books about watches, but they are always about manual watches. What books would members recommend for books where the subject is dedicated towards quartz, Seiko, or 7Axx? Specifically books/eBooks, not websites. Posts: 28 To get us started, James Bond Watches Price Guide Dell Deaton.' Ebook for Kindle. Includes a section on Seiko, and within that, the 7A28-7020.